European Academic Research (EAR) is a self-supporting journal and does not benefit funding from any institution or organization. Adhering to the Open Access policies, European Academic Research cannot receive funding from subscriptions, either, as its content is freely accessible. 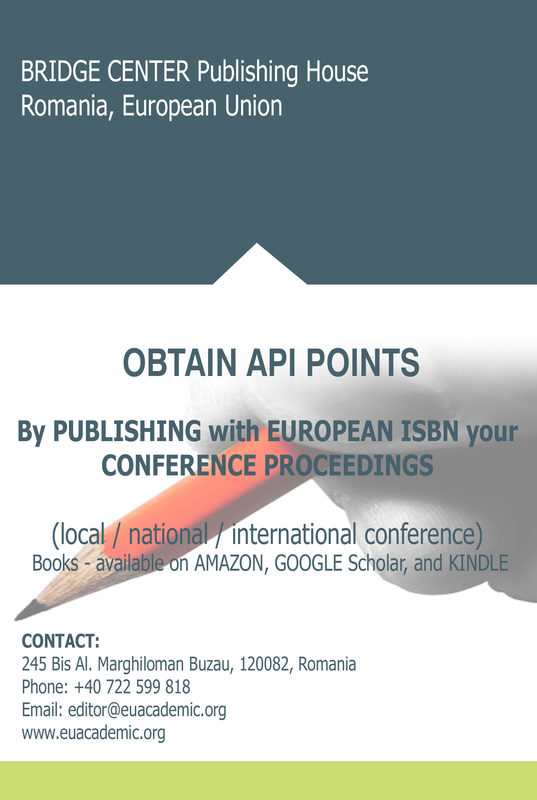 Its operation is sustained by the processing fees received from the authors. The processing fee covers the following operations: English language corrections, style adaptation, editing, formatting, proofreading, server hosting, article promotion. The processing fee is to be paid after the article has been reviewed and accepted for publication, within 5 days. Now Research Scholars can pay by using paypal account.